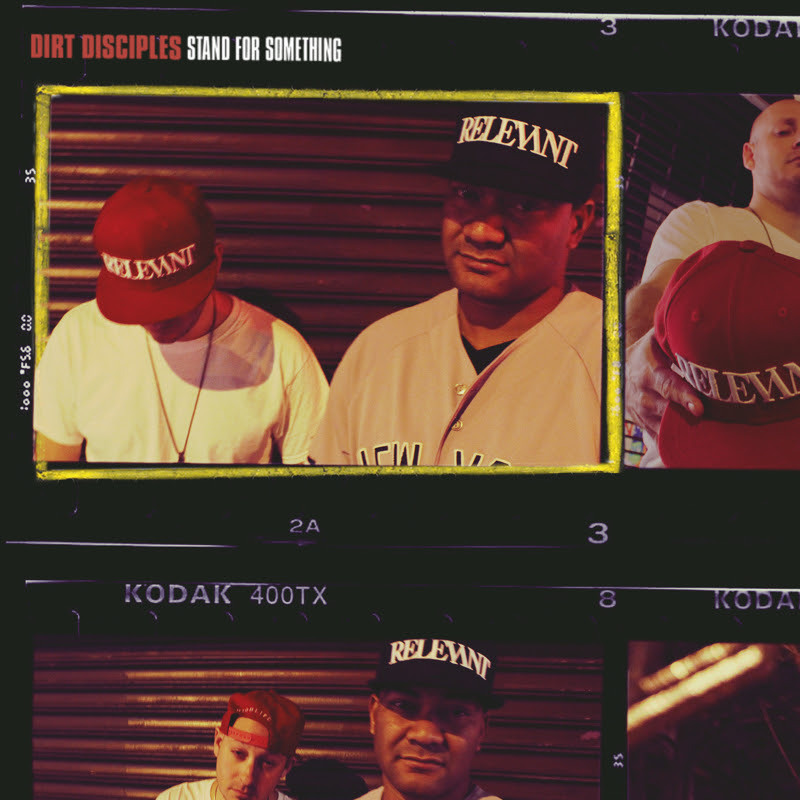 dirt disciples NY`s Dirt Disciples Remind Us All to "Stand for Something"
NY`s Dirt Disciples Remind Us All to "Stand for Something"
The NY rapper-producer duo of Dirt Disciples (Rome Clientel & DJ Concept) is back at it with a fiery new single, “Stand for Something,” which fuses their chemistry of street rhetoric and raw beats. Give the track a spin, and be on the lookout for next Friday’s release of Stand for Something, which boasts other previously unreleased gems from the NY duo. The ten track collection includes guest features from Skyzoo, Rick Gonzalez, Chaundon and more, and is available now for pre-order via iTunes, Bandcamp, Amazon and Google Play.